A passionate teacher of meditation, Rod Galbraith’s greatest love lies in sharing the wonder and delight of the subtle practices of yoga. 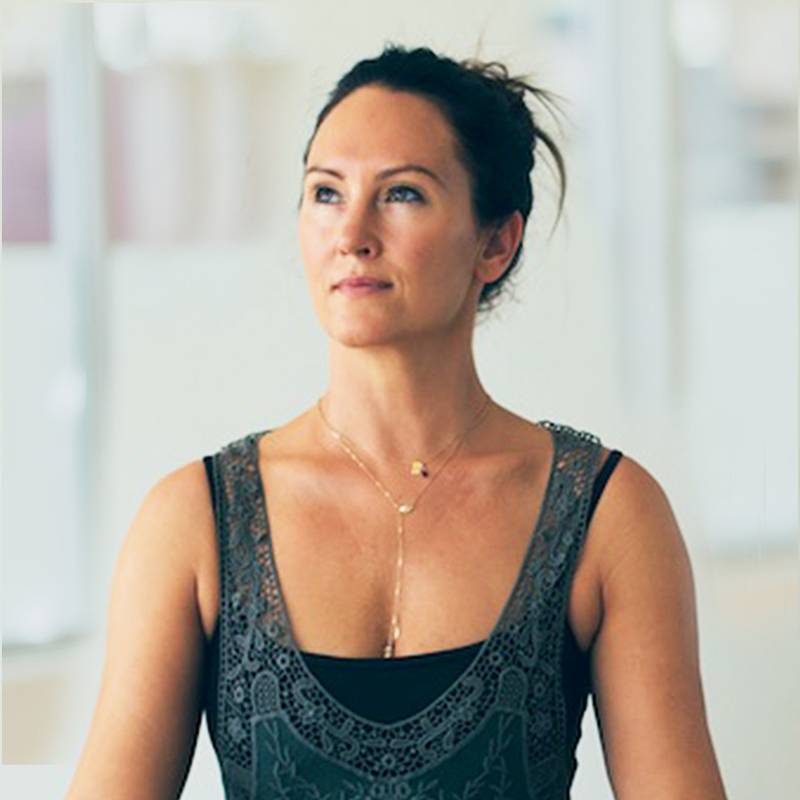 Nicole blends a wealth of knowledge with over 16 years of teaching experience, and infuses traditional yoga practices with music, meditation and some fun and play thrown in for good measure. 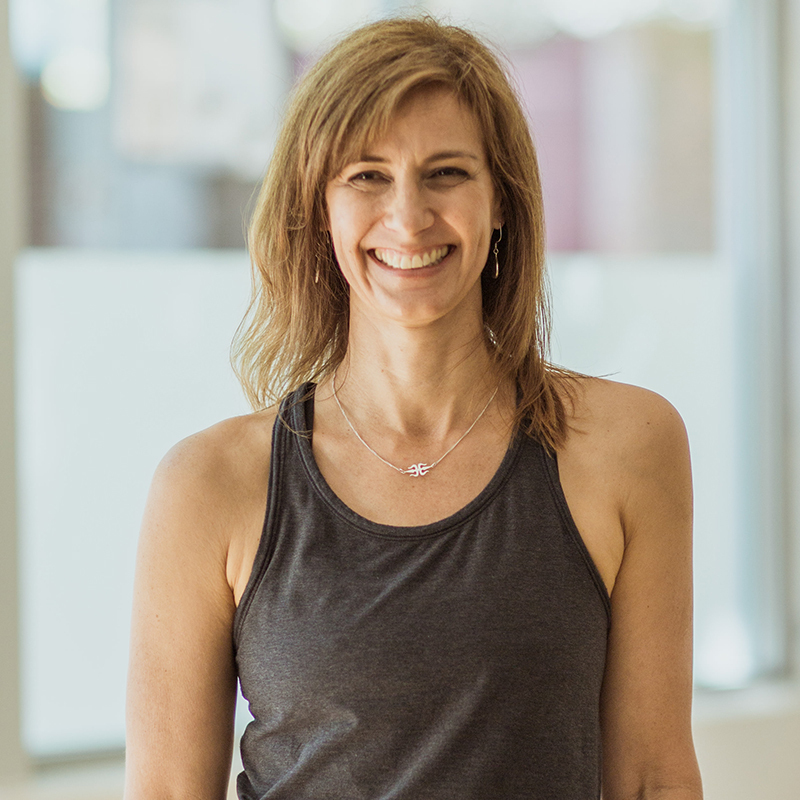 Rachel is passionate about helping people to maximise their physical potential, and her enthusiasm for empowering people through an appreciation of their own bodies is infectious. 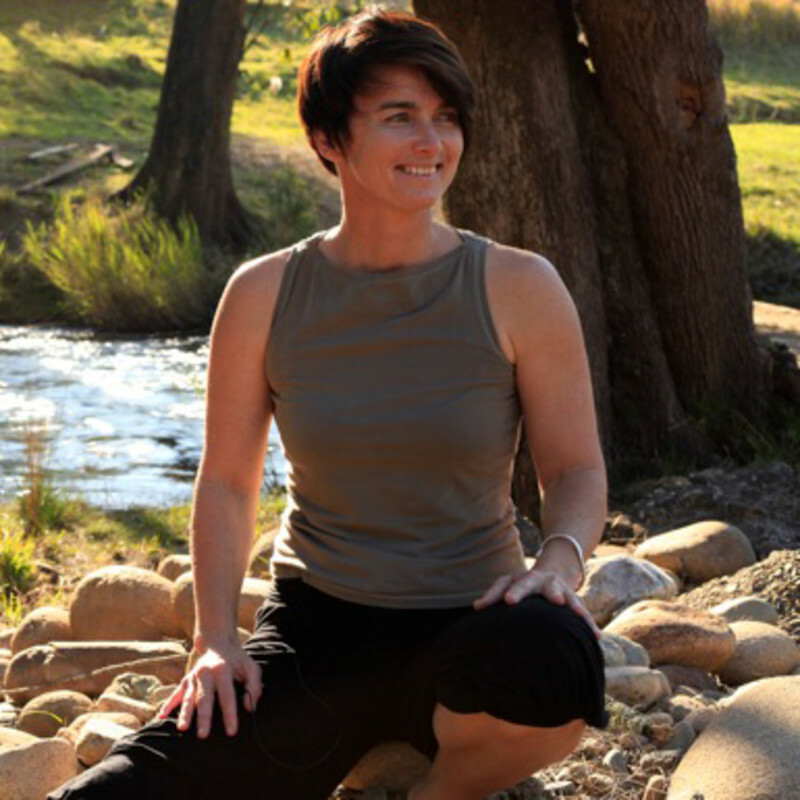 Tabitha is founder of Awaken Your Health in Sydney, where she runs her own private clinical practice, integrating Naturopathic healing principles with the latest scientific research to educate and further the health & wellbeing of her clients. 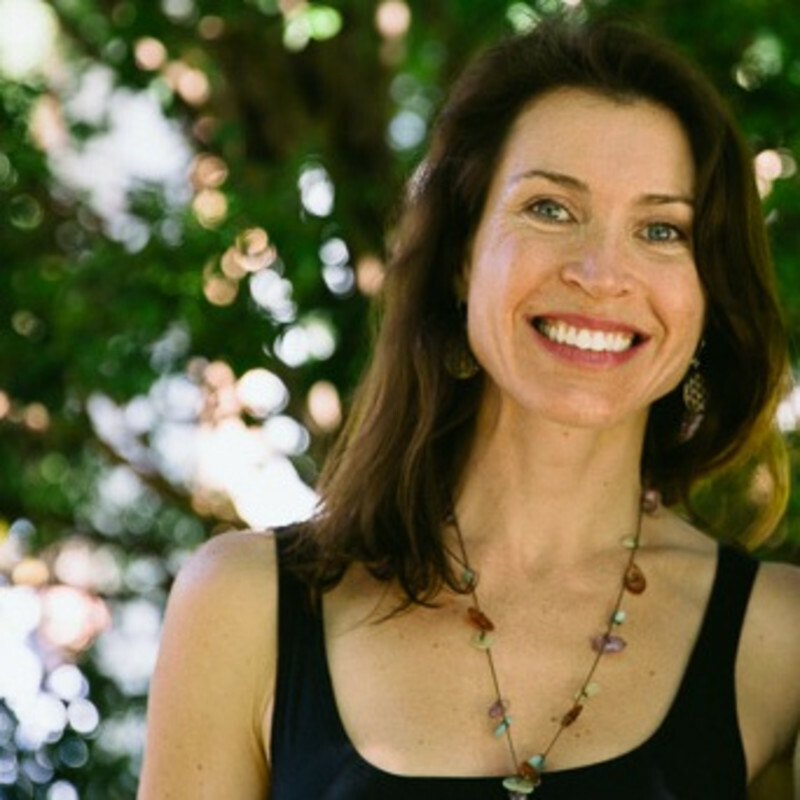 Carmella combines yogic philosophy and meditation with voice technique, and finds great joy in helping yoga teachers access their authentic, powerful, beautiful and Divine voice. 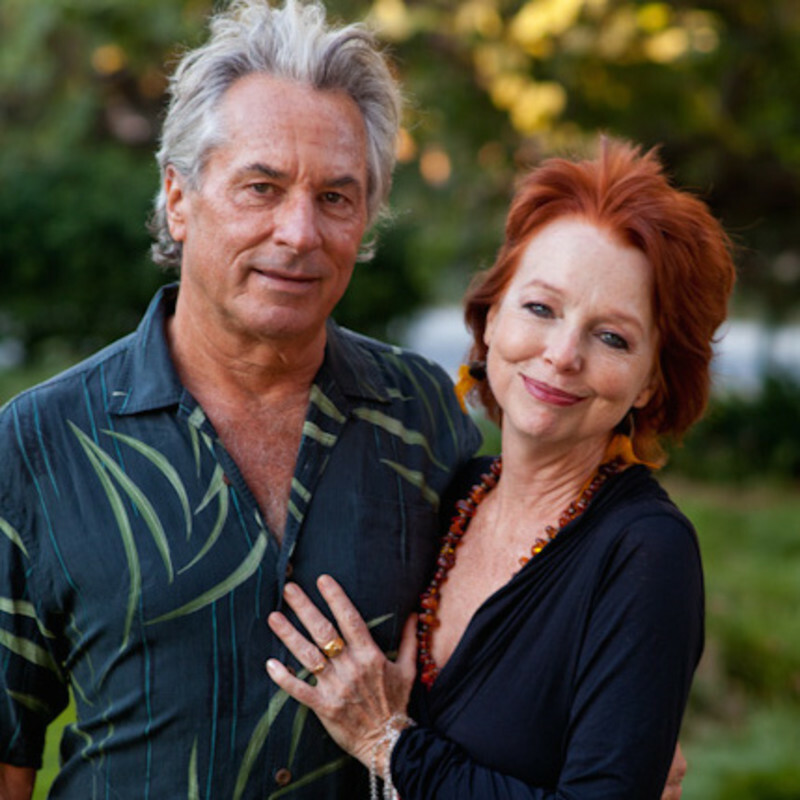 Lorin Roche and Camille Maurine are world renowned meditation teachers and authors, presenting modules of their global Meditation Teacher Training at InYoga. Lulu & Mischka, are two souls devoted to union through sound and stillness. 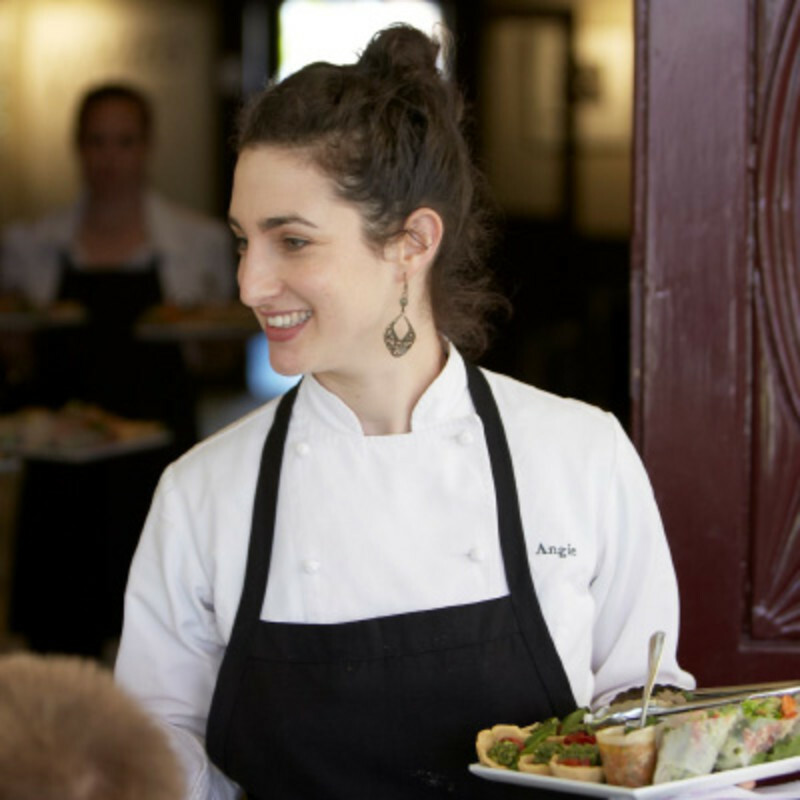 Angie trained as a natural and wholefood chef under the guidance of acclaimed wholefood chef and author Jude Blereau in 2010, and since then has specialized in creating wholesome menus for yoga retreats.